Apps consume battery differently. Some don’t use a lot of power, while others use it in large amounts. To get a better picture of how these apps use battery, you can check them by opening the Settings app > Power > Battery. There you’ll see a list of apps along with how much battery they are using. Consider removing those that drain the battery the most. Widgets are attached to apps, too. The difference is widgets normally run in the background, so they would deplete the battery faster if you use many of them. It’s a good idea to keep the home screen simple. There’s no need to fill up the screen with these tiny things. They do look cool, but that’s about it. To delete unnecessary widgets, drag and drop them to the trash can icon on top of the screen. How does it help? In low-signal areas, your phone will work twice harder to stay connected to the mobile network. If you travel to a distant place, we suggest you switch on the Airplane mode, so the phone can have more time to rest. Swipe down on the home screen to open the notification shade. You may need to swipe down twice until a list of shortcuts appears. Now switch off the Airplane Mode or until the icon looks washed out. Assuming that you have either Android version installed on your device, head to Settings. Tap on Battery > Battery Optimization. Select the gray menu located on top of the screen, and then select ‘All Apps’ to view the apps you’ve installed. Underneath it, there’s something that reads ‘Optimizing for Battery Use’, which indicates that Doze is already doing its job. You can tap on any app to disengage it from Doze by choosing ‘Don’t Optimize’. 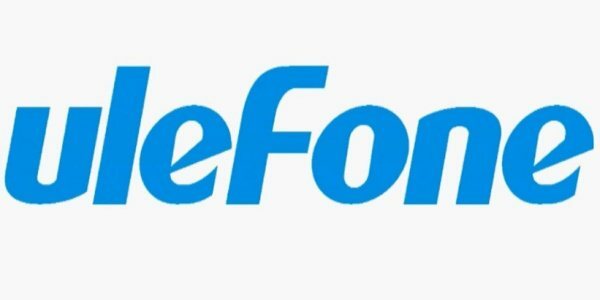 That’s how to fix Ulefone battery drain problems.